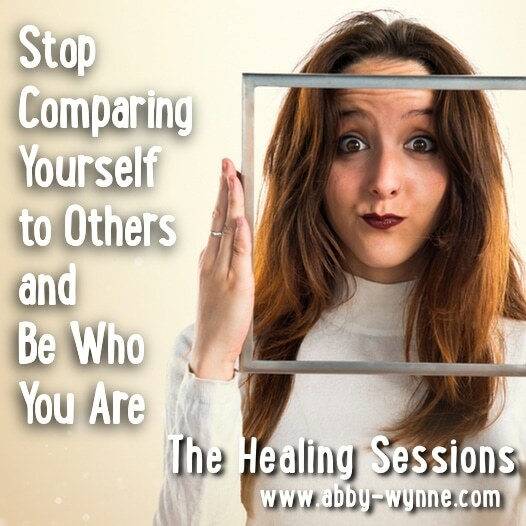 Do you find yourself comparing yourself to others constantly? Looking at what they’re doing and trying to keep up, or not feeling good enough can be so frustrating! It’s possible that there is an energetic reason behind why you keep looking outwards to see what other people are doing instead of feeling clear and centred in yourself. 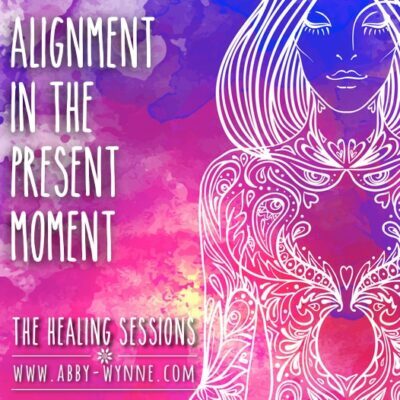 This healing session will help you disconnect from all the noise and fuss outside of you, and remind you that your talent and wisdom lies within. 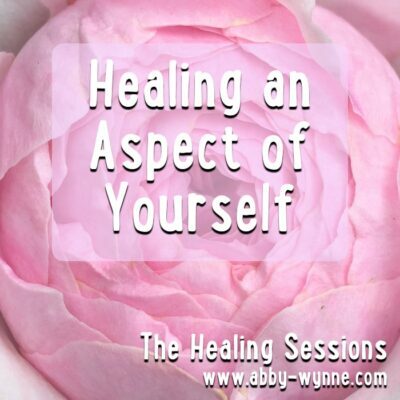 In this healing session I will help you centre yourself, pull your energy (and power) out of whatever/whomever it is that you’re comparing yourself to, and remind you of your own talent and abilities. We all do it – compare ourselves to others. We are never pretty enough, rich enough, clever enough. Well the truth is there will ALWAYS be someone ahead of you, but there will always be someone behind you, too. So leave that be. You forget that there is nobody else out there that is exactly like you. You are unique. You do not need to do it their way – they’re already doing it their way. You need to pull yourself back into yourself, and remember who you are. And do it your way. You’re the only one who can. 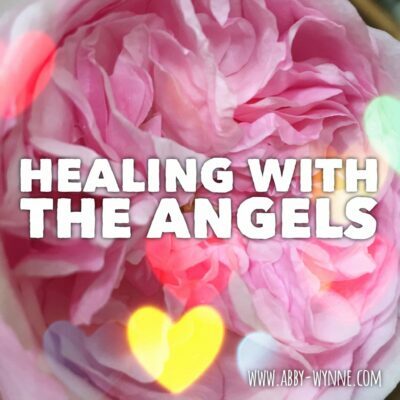 This healing session will remind you of this, and help you get back in touch with the unique, amazing light that is you. You can listen to this track as often as you wish. The more you listen, the more powerful it will be. For the best experience, please turn off all external stimulus and bring your full attention to the track. You may need to listen to it once or twice before you can really do this. Please note: this is a healing session, do not play it while driving or operating machinery. This is a thing for me. I actually spent 6 sessions in psychotherapy trying to figure it out, but it just kept coming back. 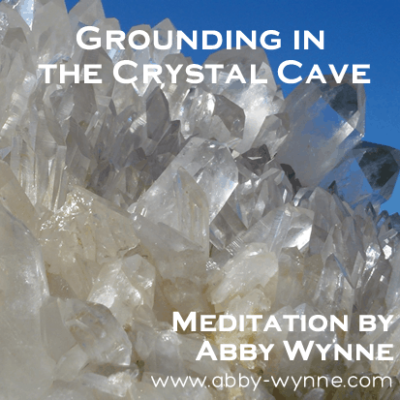 I knew that there was something going on energetically, so I snapped this up as soon as it came out. Wow!! Now my mind is clear, and I can wish everyone blessings from the truth of my heart instead of feeling resentment at other people’s success. You have to try this!! I like this. It is a good idea as it helps me find my way in the world as me, and not comparing myself as much to other people. Very good.